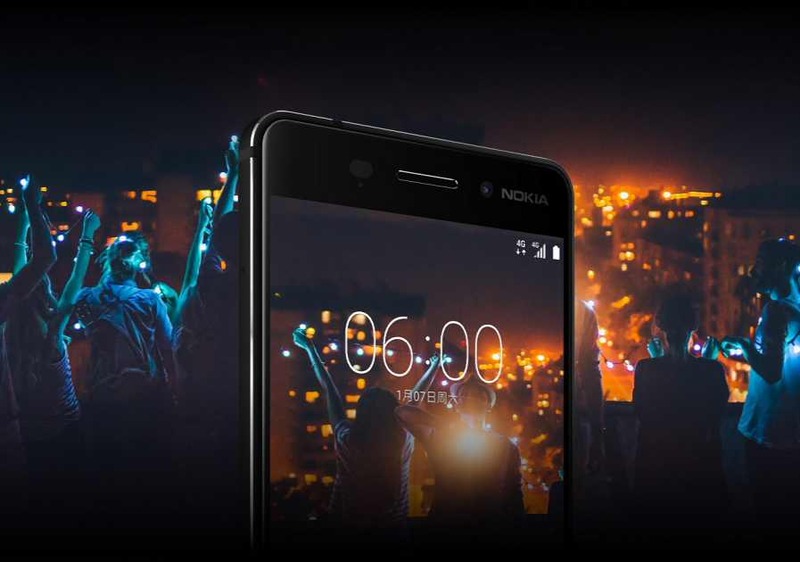 The Nokia 6 features a bright hybrid in-cell 5.5-inch full HD resolution 2.5D Gorilla Glass display. The display stack is laminated together with a polarizer layer enabling excellent sunlight readability and slim form. The phone is powered by Qualcomm Snapdragon™ 430 processor with 4GB RAM and 64GB storage and the latest version of Android 7.0 Nougat. The phone also supports Dolby Atmos with the dual amplifiers deliver a 6dB louder sound than a regular amp, giving higher voice, deeper bass, and unmatched clarity. Also, the Nokia 6 packs a 16MP phase detection autofocus rear camera with f/2.0 aperture lenses and exclusive camera UI with automatic scene detection and an 8MP front camera. Octa-core 64-bit Qualcomm Snapdragon 430 processor. HMD is also working on Nokia E1 smartphone. Nokia 6 will debut exclusively in China in early 2017 for 1699CNY ($245).